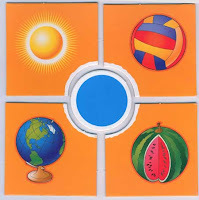 Fun Math lessons for children. 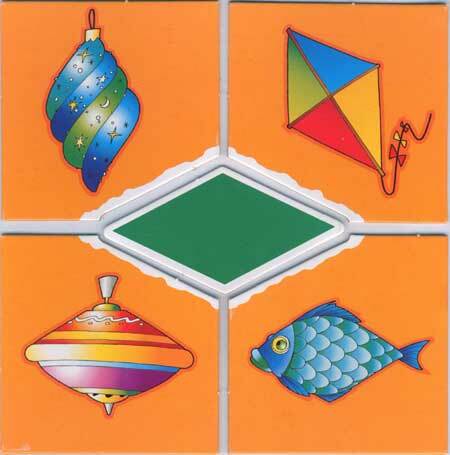 Geometric shapes for kids.To study mathematics in the game it is much more interesting.Geometric shapes for kids. 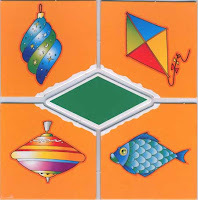 Cards with geometric shapes put on the table. 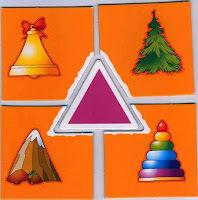 Then you show and name picture with the geometric shape . 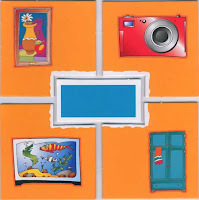 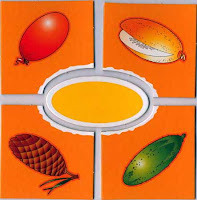 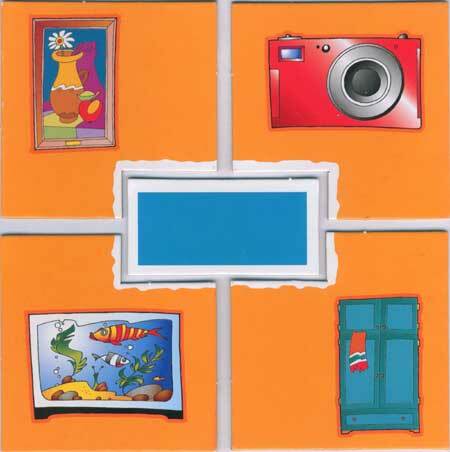 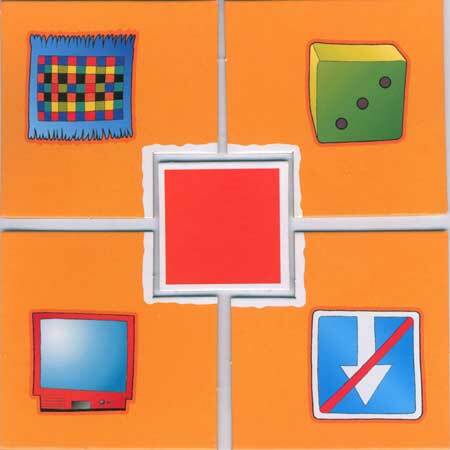 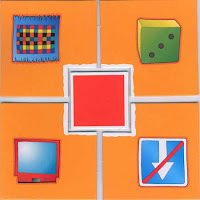 Child chooses all 4 pictures which are similar to this geometrical shape. Then play with other geometric shapes.Shapes:Circle, triangle, square, diamond, rectangle, oval.